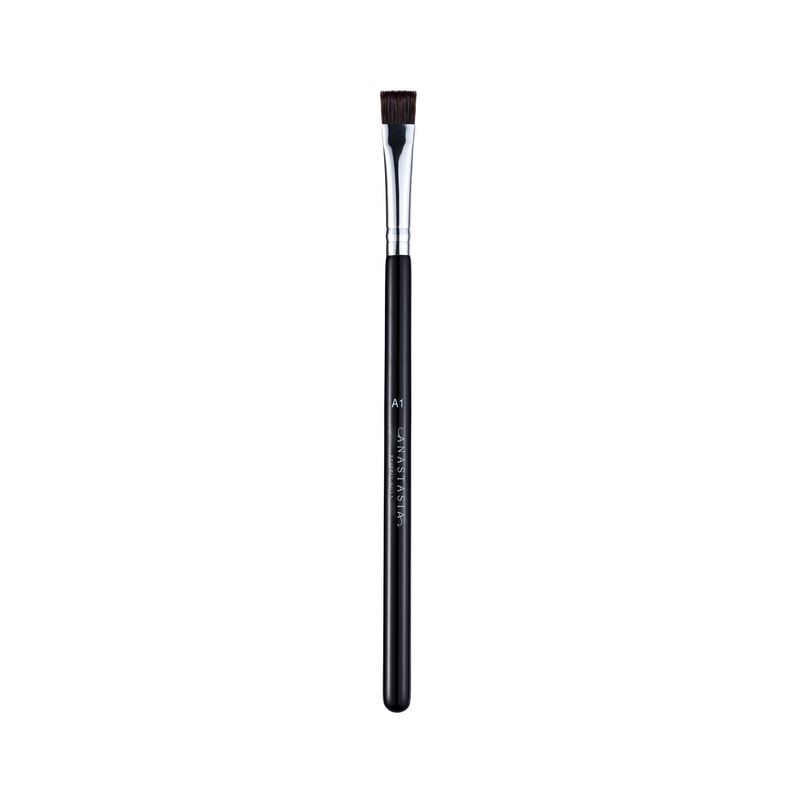 Anastasia Beverly Hills A1 Pro Brush is a flat, square brush that is ideal for defining eyes with precision, especially along the lash line. 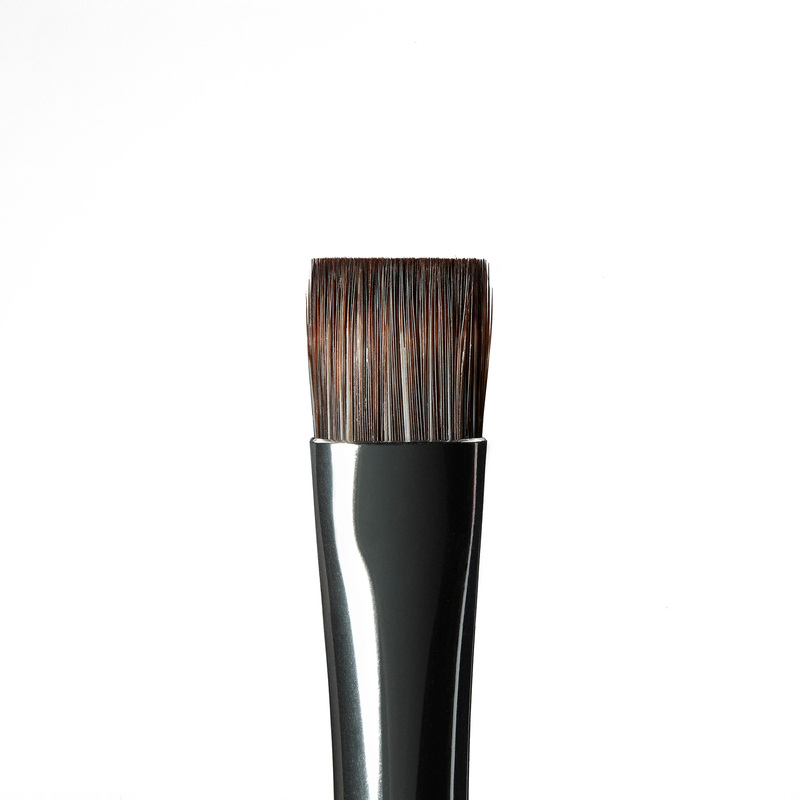 The brush’s soft fibers can apply and blend both cream and powder products. Easily line and define the eyes with precision by using A1 Pro Brush to apply color products along the upper and lower lash lines.